Stone Covered Metal Roofing is A coating of bitumen and subsequent covering by sand, stone or other materials proved effective at protecting the metal roofs and serving as camouflage against potential attack. 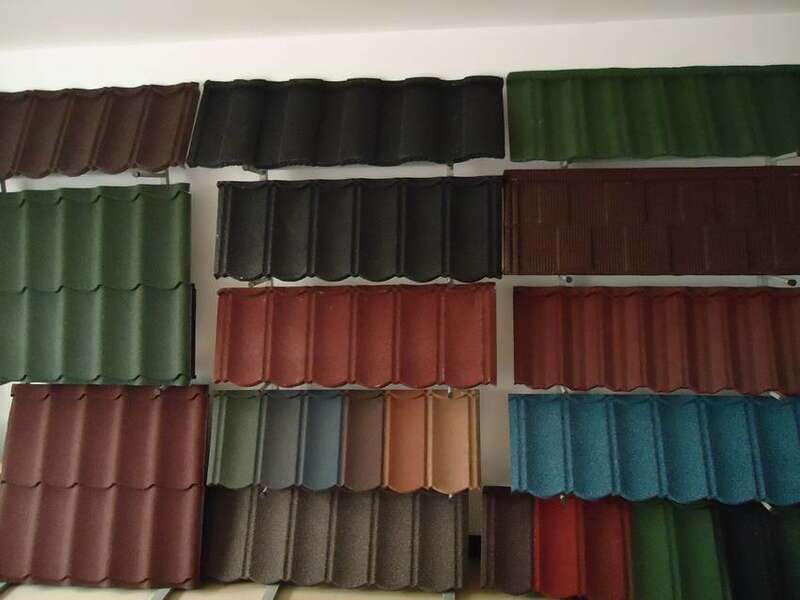 Now this type roofing sheet is quite popular in the market. 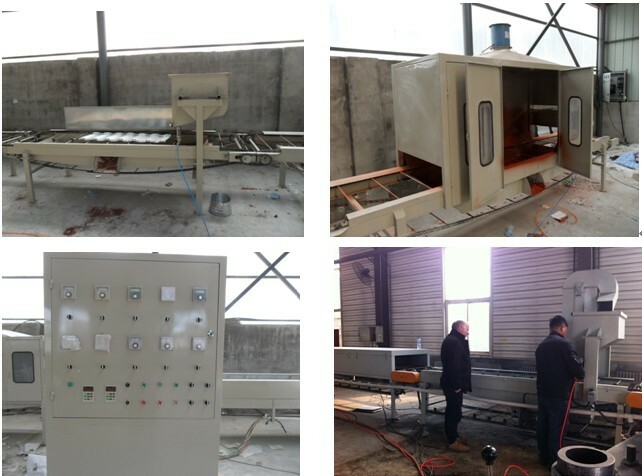 Based on this need, we developed stone coated roofing sheet machine, the working speed could reach 25m/min.